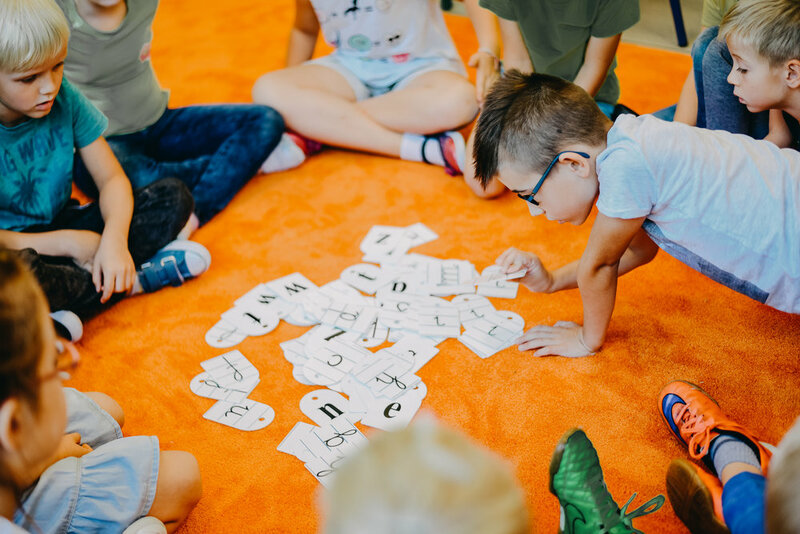 For 10 years, Proem has focused on investing in the next generation of Polish children and families by providing quality education and care. Education creates a natural context for building relationships and laying the groundwork for sharing the Gospel in Poland. Our Christian school includes a preschool, elementary, junior high, and high school, and an after-school program involving sports, arts, and English. An educational center focused on investing in children, youth, and families through quality, biblically-based education and care. 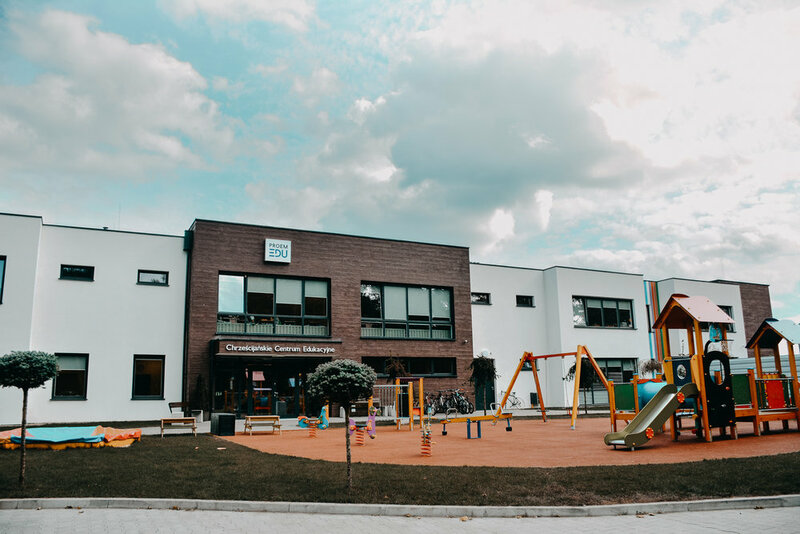 With 350 students enrolled in the 2017/18 school year, Tomaszek Preschool, Tomek Elementary School, and the recently opened Thomas High School all provide quality education, care and a Christian perspective for students and parents. A perfect fit for churches, individuals and Christian schools looking for ways to involve students and parents in what God is doing through education in Poland. ESL courses and educational internships for children, youth, and adults focus on the relational aspect and advantage of learning from native English speakers. Sign up with your email address to receive e-newsletters & video updates from Poland.